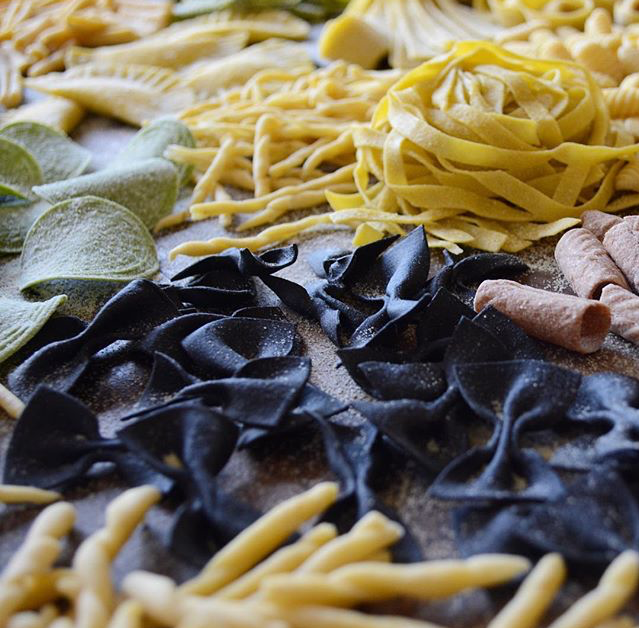 Chef Nicole Karr wrote an amazing cookbook of her handmade pasta recipes. So she is partnering with us, Service Matters. to put on an awesome night of learning how to make your own pasta and then sitting down to a great dinner to enjoy what you have made! Our event will be held at Orange County Distillery at Brown Barn Farms and will include one signature drink made from the distillery to compliment your pasta dish. Wine and various other drinks will be available at their amazing bar. The event will be held in their private room and the bar will be open for you and your friends to enjoy before and after the event. And there's live music. Tickets will be $45 and includes pasta workshop, dinner, and one drink from the distillery. Cookbooks will be available for purchase at the event. please email Katie at servicemattersny@gmail.com with any food or drink allergies or questions.